Indiana Attorney General Curtis Hill wants the U-S Supreme Court to rule on a lawsuit over a 2016 anti-abortion law. It would likely be the first abortion case heard by the Court since Justice Brett Kavanaugh was confirmed. 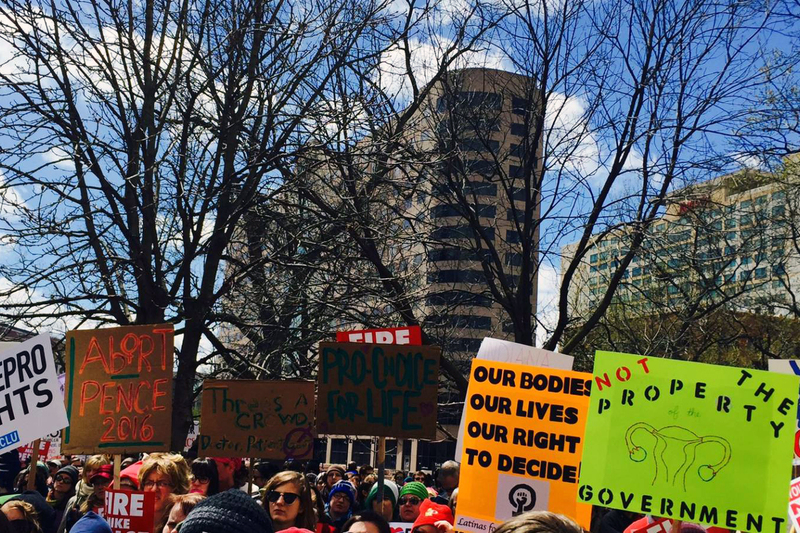 The 2016 law banned abortions performed because of the fetus’ race, gender, or potential disability. It also required medical facilities to bury or cremate fetal remains. A federal judge struck it down last year. The 7th Circuit Court of Appeals affirmed that decision earlier this year. Hill says the fetal characteristic abortion ban guards against discrimination. And he argues the state has the right to require fetal remains to be treated with dignity. The courts have so far rejected those arguments. Many anti-abortion advocates believe the new conservative balance on the Supreme Court with the addition of Brett Kavanaugh could swing cases like these in their favor. In a statement Christie Gillespie, president and CEO of PPINK says, "It’s disappointing that the state of Indiana continues to defend these unconstitutional and medically unnecessary abortion restrictions. By appealing to the Supreme Court, the state of Indiana is trying to not only chip away at Hoosiers’ rights, but also threaten the rights of people seeking safe and legal abortion care across the country." And ACLU of Indiana legal director Ken Falk says in a statement the law “ignores long-settled precedent from the Supreme Court” allowing women to choose whether to have an abortion. “The State’s request is yet another attempt by Indiana elected officials to take that decision out of a woman’s hands,” he says.